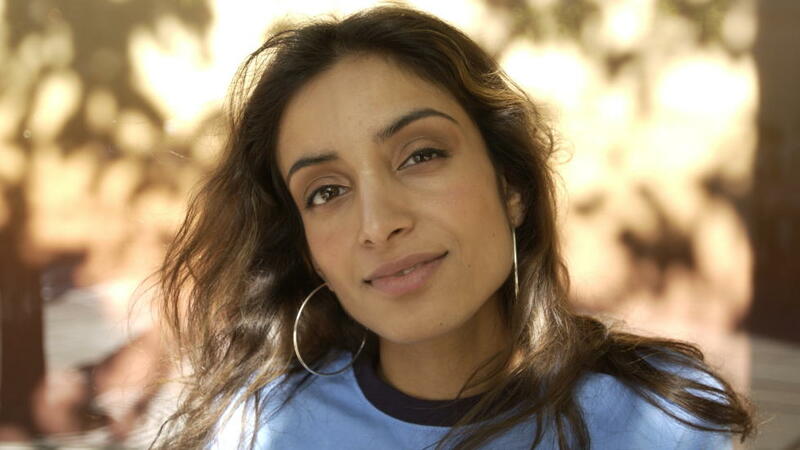 Deeyah Khan is a two-time Emmy Award-winning and twice BAFTA-nominated documentary film director; she is the founder of Fuuse, a media and arts company that puts women, people from minorities, and third-culture kids at the heart of telling their own stories. Her 2012 film, Banaz: A Love Story, which earned Deeyah her first Emmy Award, chronicled the life and death of Banaz Mahmod, a young British Kurdish woman murdered by her family in a so-called honor killing. Her second film, Jihad, was nominated for a BAFTA; it involved two years of interviews and filming with Islamic extremists, convicted terrorists and former jihadis; and White Right: Meeting the Enemy, in which Deeyah traveled to the United States to filmed with neo-Nazis, including attending the now-infamous Unite the Right rally in Charlottesville, won her a second Emmy Award and a second BAFTA nomination. Thank you Deeyah Khan, for your work and bravery in reporting the truth of the evil that walks among us.